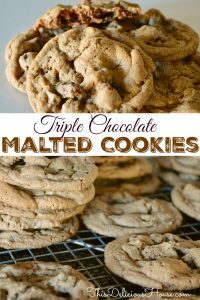 One taste and you’ll be hooked on these delicious Triple Chocolate Malted Cookies! 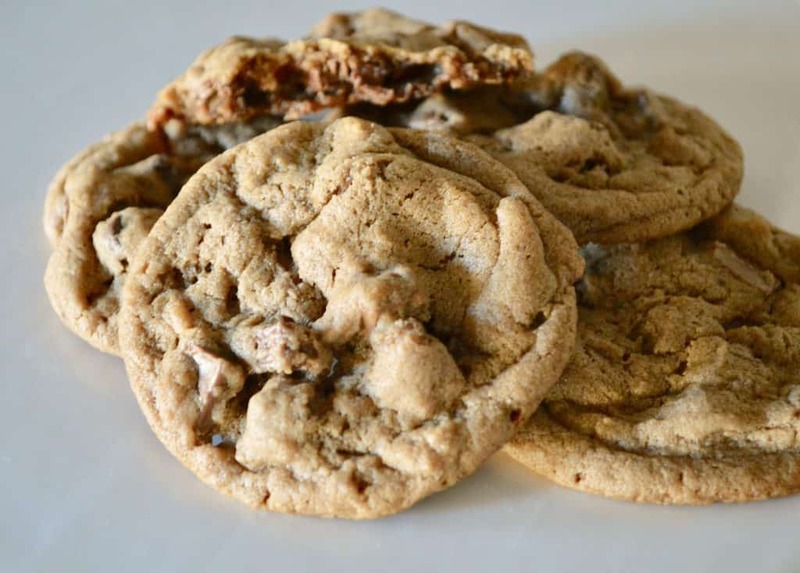 Made with Malted Milk Powder and three types of chocolate, it is truly the perfect cookie. When I first tried this cookie, I couldn’t believe how delicious it was. 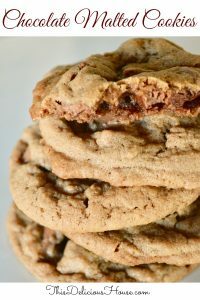 The irresistible combination of malted milk and chocolate makes these Chocolate Malted Cookies hands down one of my favorite cookies of all time. 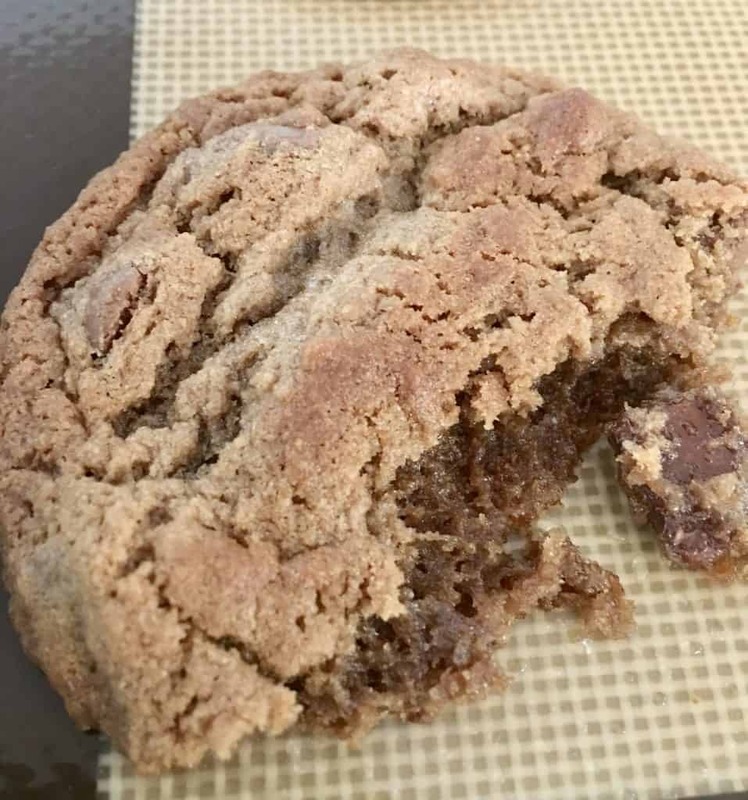 After years of making this cookie from a recipe I found from a magazine, I have successfully tweaked it into the true recipe perfected it is today. 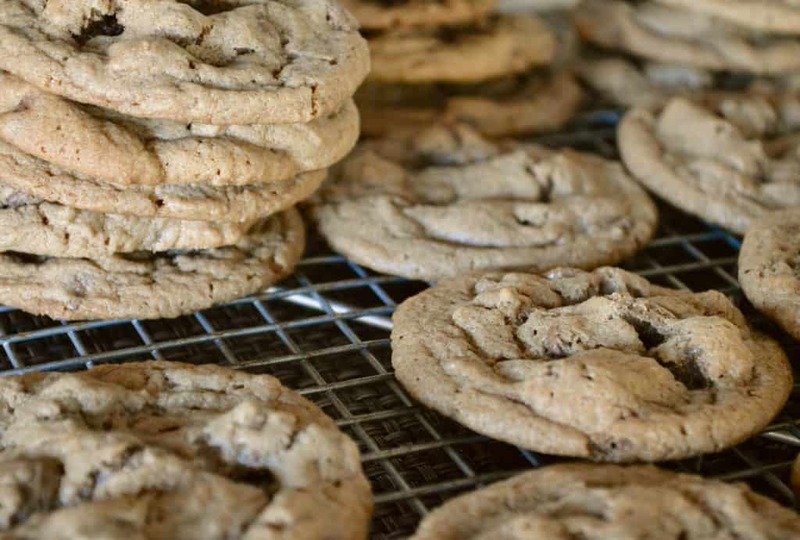 It’s the perfect chocolate chip cookie in every way! Chewy, soft in the middle, and so tasty. I love to include Chocolate Malted Cookies whenever I’m doing a cookie swap or holiday cookie gifting. 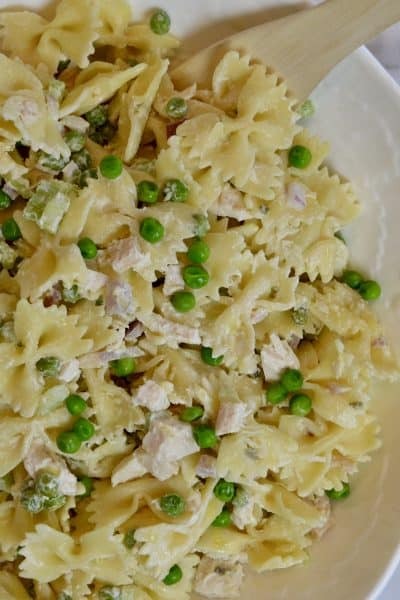 Because they are easy to make and taste great even days later, this is a great recipe to have on hand for any occasion. The triple chocolate in the recipes comes from cocoa powder, chocolate chips, and chocolate morsels. 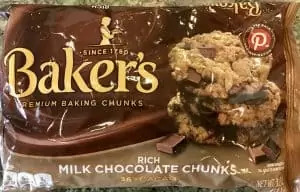 I used to cut up pieces of chocolate for the morsels, but you can now buy Baker’s semi-sweet morsels and save the headache of chopping your own. Never used Malted Milk before? Well now is the time. 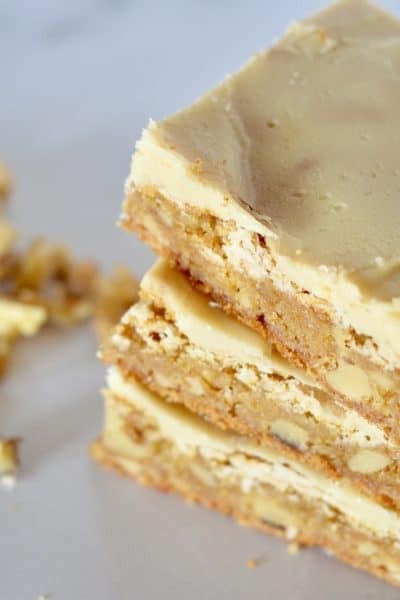 It add a delicious depth to the cookie flavor. You can find Carnation Malted Milk Powder in the coffee section of your grocery store. First, start with room temperature butter and cream it well with the sugars. Then beat in the egg, vanilla, malted milk powder, and cocoa powder. 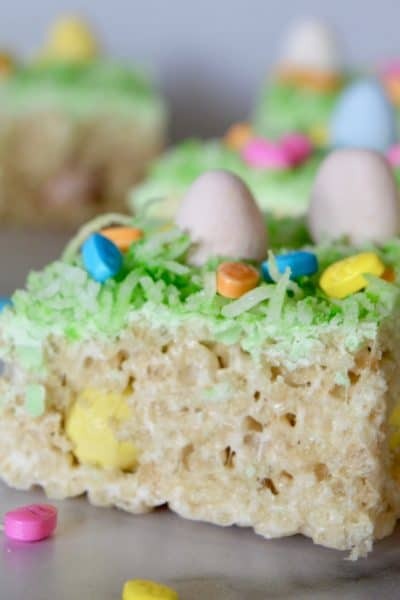 Whisk the dry ingredients and add to the batter stirring to combine. Lastly, fold in the chocolate chips and morsels. Scoop into balls using a cookie scoop, like this WiltonCookie Scoop, and place on silicone-lined cookie sheets. These cookies will spread, so leave about 3 inches between them. Bake for about 12 minutes or until light golden brown. 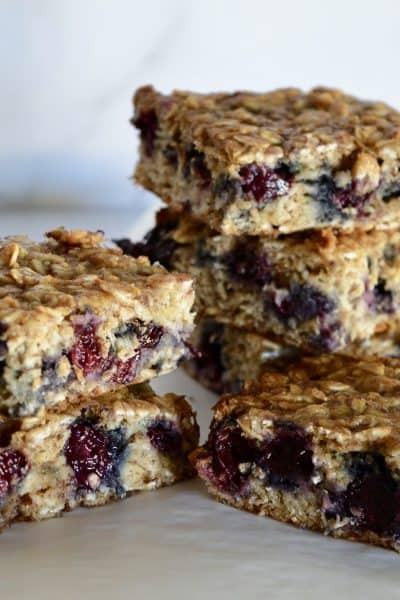 Allow to cool slightly before moving to a cooling rack. Store your cookies for up to a month in an airtight freezer container or in the refrigerator for up to a week. 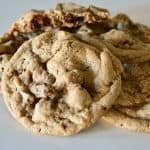 Looking for more delicious cookies? 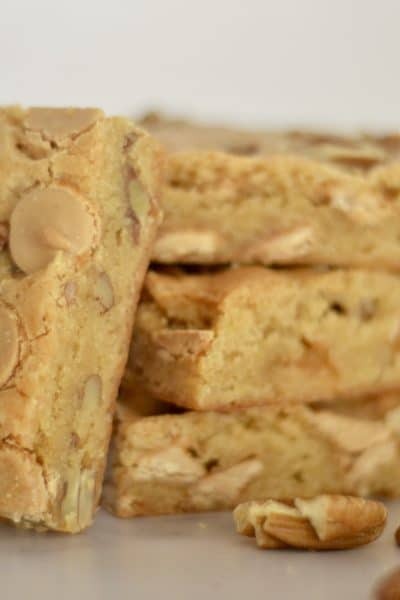 Check out my Large Batch Cookie Bars – so simple and easy to make for a crowd! 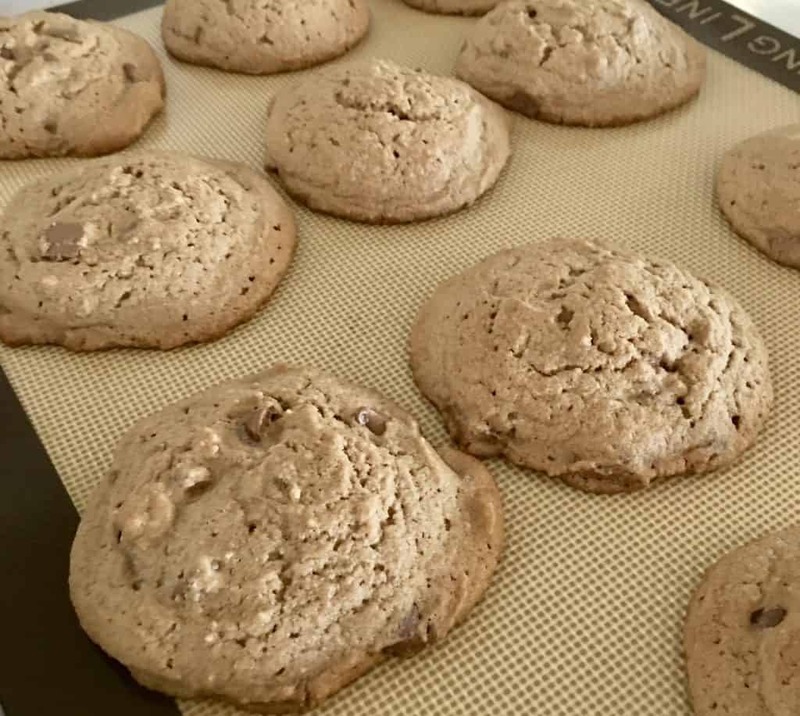 Chewy and soft, these malted cookies are tasty and easy to make. Recipe makes about 3 1/2 dozen cookies. Preheat oven to 350 degrees. Line baking sheets with silicon baking mats or parchment paper. In a large bowl or stand up mixer, cream together the butter and sugar. Beat in the cocoa powder, milk powder, vanilla, and egg. Whisk together the flour, baking soda, and salt and add to batter, mixing well to combine. Fold in the chocolate chunks and chips. Use a cookie scoop to scoop out evenly shaped balls of dough on to baking sheet, leaving about 3 inches between each cookie. 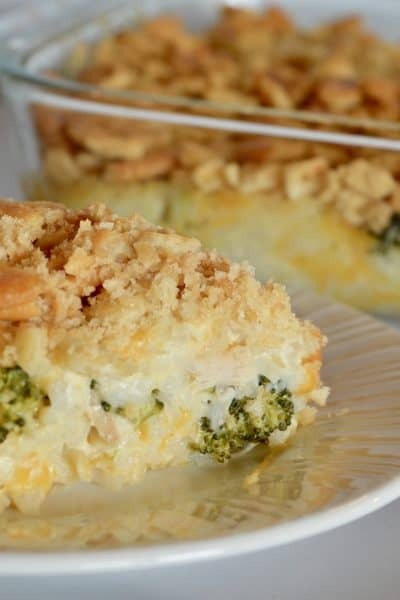 Bake for 12-14 minutes. Cool on wire rack. 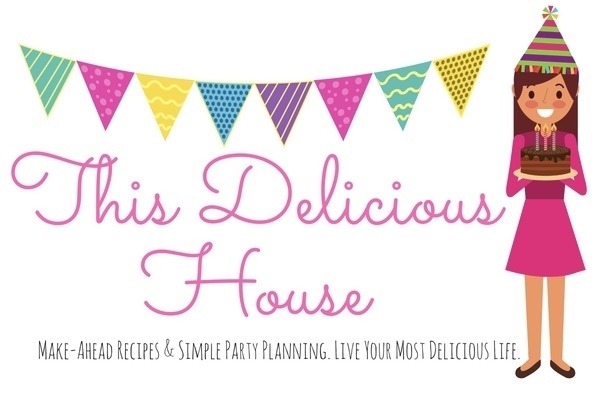 Be sure to sign up for my newsletter and stay up-to-date with This Delicious House.